L J Fletcher Builders Ltd are building contractor based in Kent. We are a growing company and were established in 2010, by the owner director Lee Fletcher. We operate from our offices based in Staplehurst, Kent, and majority of our works are within a 30 mile radius. 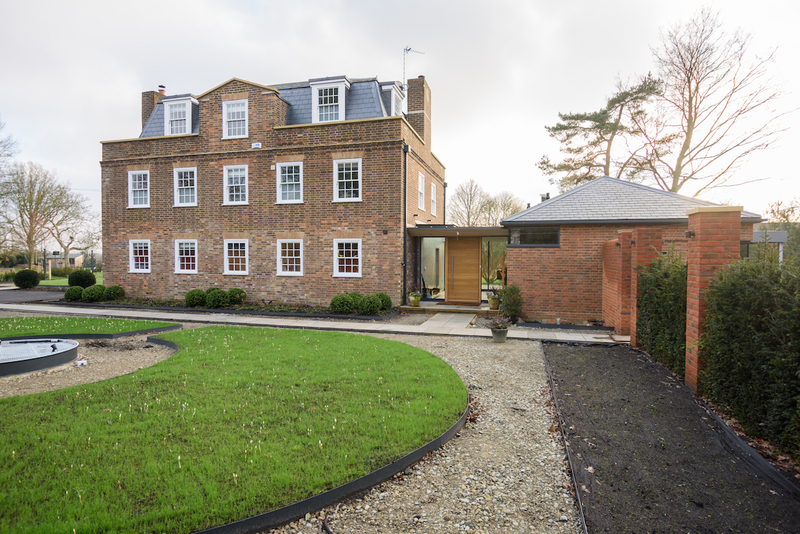 We design, build and restore contemporary and traditional properties. Which means we are able to adapt to all types of projects and are diverse enough to overcome all challenges that may occur throughout the project. We carry out all of our work to the highest standards thanks to the quality of a work force and the use of highly experienced sub contractors and tradesmen. We are able to offer a friendly but professional service through the experience we have gained over the years we have been established within the industry and we pride ourselves on repeat business and recommendations. 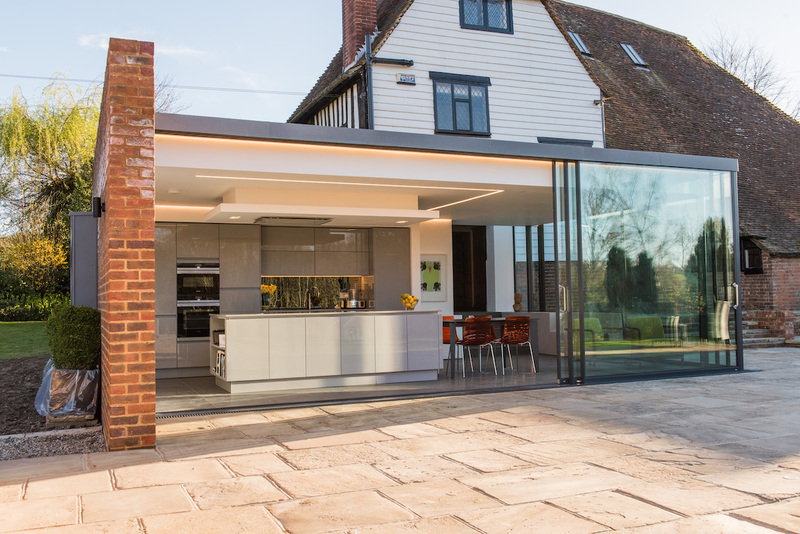 The majority of our projects entail bespoke details and therefore careful planning is required to ensure that the project is able to be completed on time and within budget. We work alongside a number of property designers including local architects, Surveyors and engineers which allows us to offer an in house design concept to the projects we undertake. Health and safety is one of our highest priorities and we conform with all relevant regulations and are externally audited. The company are part of a number of accredited organisations which include Federation master builders, NHBC, and Considerate contractors.